TRU May 4th build event. This Saturday Toys R us is holding another build event. This time children can build a mini Tie-fighter and a mini X-wing. The event runs from noon to 2pm. Plus save 30% off selected LEGO Star wars sets(see below). April 30, 2014 | Categories: Star Wars, Yoda | Tags: build event, lego star wars, MayThe4thBeWithYou, toys r us | Comments Off on TRU May 4th build event. Look what’s popped up in the neighborhood. 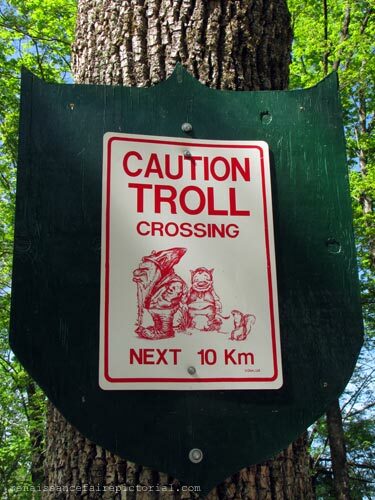 This is a sign from the Renaissance Festival I’ll be at this weekend. It’s a busy geek weekend. The Simpsons minifigs are due to be released Thursday, May 1. look for the blind bags wherever you buy your LEGO sets. 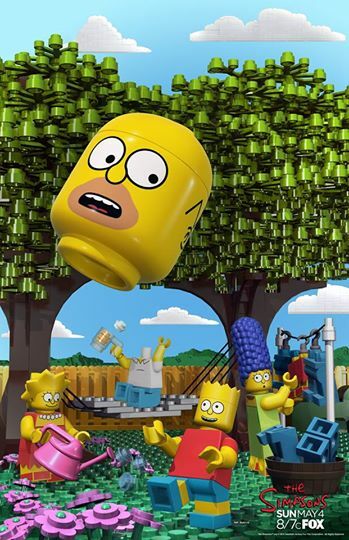 The Simpsons LEGO episode airs Sunday night be sure to watch on May 4th. May the 4th is also a big Star Wars holiday. Many companies will have sales on Star Wars Merchandise. 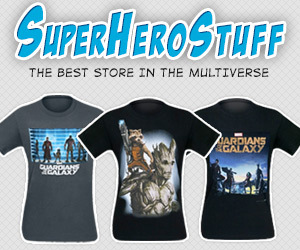 I know that at least one of the shirt a day sites has a couple of Star Wars themed designs planned. LEGO is offering a free Darth Revan minifig with purchase of $75 of LEGO Star Wars sets. They will also have a free poster with any Star Wars set. They will have sale on some Star wars sets but those sales have not been announced yet. I will post them when they are announced late Friday night. I will participate by running sale on my star wars toy photography themed prints this weekend. 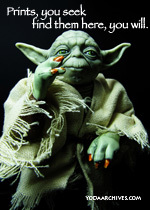 The Star Wars blog usually posts a list of the sale and specials for May the 4th. So be sure to check the blog this weekend. I will participate by running sale on my star wars toy photography themed prints this weekend. Also this Saturday is Free Comic book day check your local comic book store for details. Here’s a quick survey to help me get more feedback from my readers. Please take a minute to fill it out. I scream, You scream, Yeti screams for ice cream. The Yeti found a new summer home. 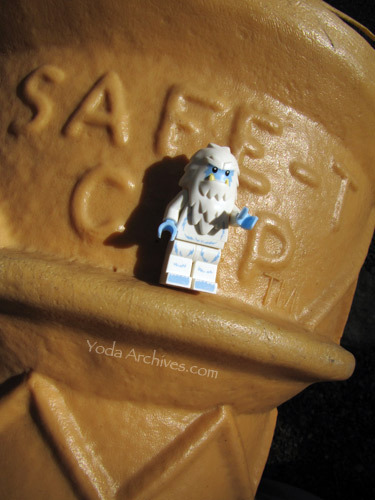 April 28, 2014 | Categories: Action Figures, LEGO, Photography | Tags: humor, LEGO Mini-figs series 11, LEGO Photography, toy photography, yeti | Comments Off on I scream, You scream, Yeti screams for ice cream. I’m adding this poll as part of the blogging 201 challenge. I’m trying to learn more about my followers. 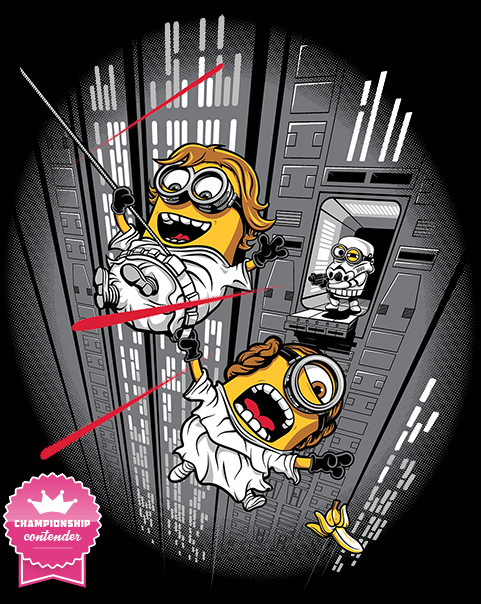 Minions in Despecable Escape and Darkside of Force from ShirtPunch Affiliate Post. Two original trilogy Star Wars themed shirts at ShirtPunch on April 27. 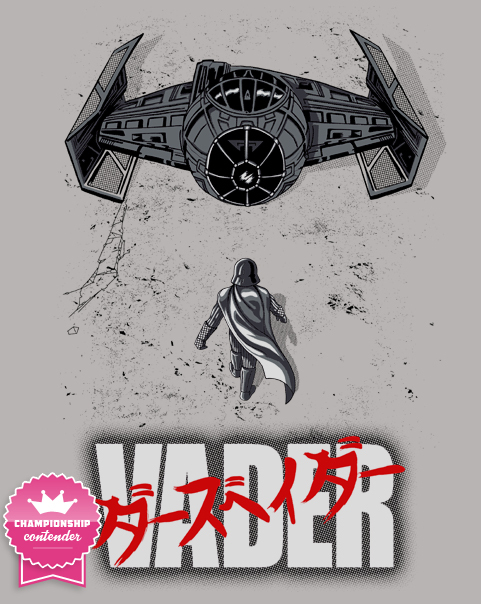 Darkside of the force mashes Darth Vader and Akira. while Despicable Escape merges the Death Star Escape with minions. Plus Doctor Who at ShirtPunch TV. 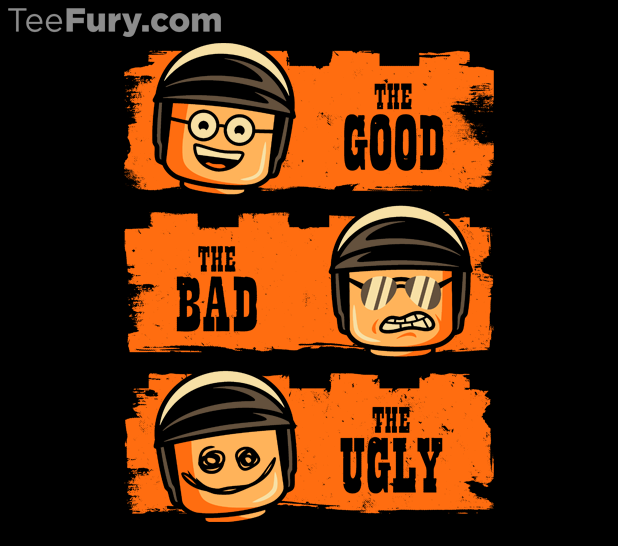 And At TeeFury has (LEGO) Good Cop, Bad Cop, Ugly Cop by DWdesigns in their after hours section for $14 but only till 9am EST. April 26, 2014 | Categories: LEGO, Star Wars | Tags: akira, Darth Vader, doctor who, geek, LEGO, Luke Skywalker, minions, princess leia, star wars, T-shirts, tee shirts | Comments Off on Minions in Despecable Escape and Darkside of Force from ShirtPunch Affiliate Post. Blogging 201, Day Twelve: Give ‘Em What They Want, Part Two. 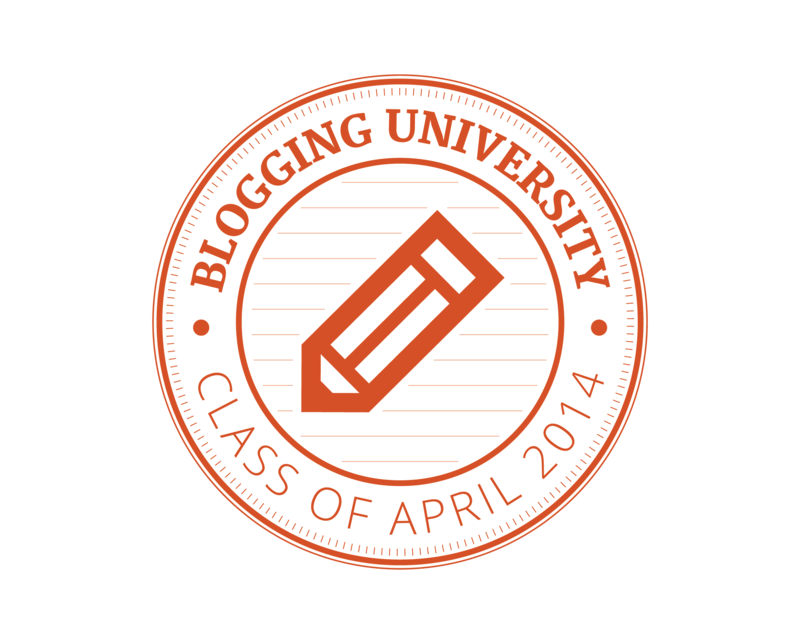 Today’s assignment is to create a poll or survey for you blog. I’ve used polldaddy for polls before but not surveys. I’ll see if I can get one posted tonight. Sound like a good way to get more feed back from my followers. In Blogging 201 related news our day one assignment was to set some goals for our blogging. One of mine was to for each month of this year beat last years traffic numbers. Today I made that goal for April. Four months in a row I’ve surpassed last years traffic numbers. That’s because of all of you so thank you all for visiting. Affiliate post: Lego Good Cop, Bad Cop, Ugly Cop shirt. 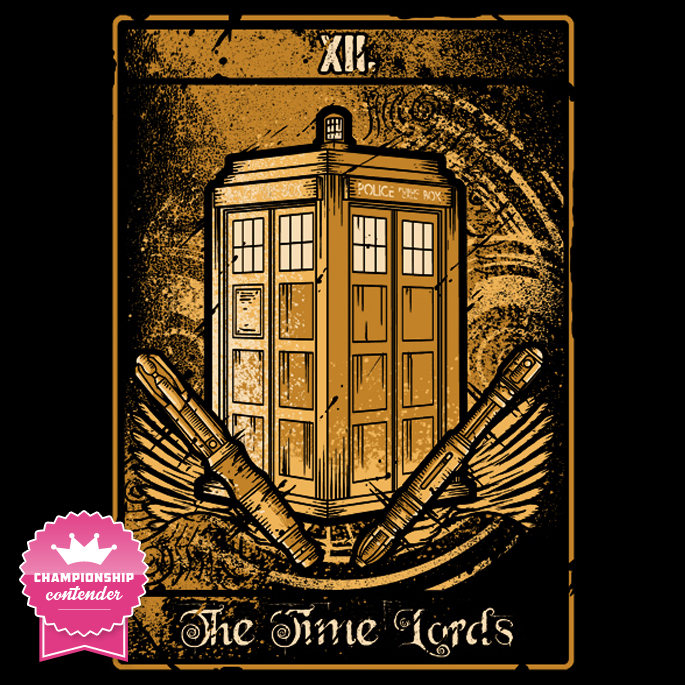 At TeeFury Saturday April 26th only! 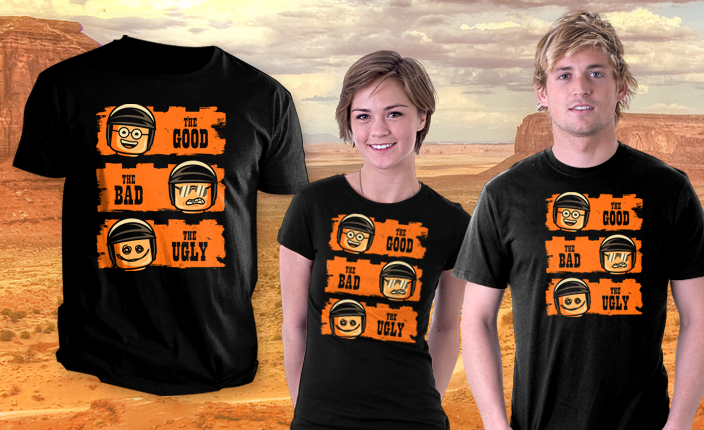 Good Cop, Bad Cop, Ugly Cop by DWdesigns. $11 each shipping starts at $3. the design is available on black, navy and dark chocolate. on April 30 LEGO CUUSOO will change to LEGO Ideas. In the fall of 2008, CUUSOO SYSTEM and the LEGO Group teamed up to launch the LEGO CUUSOO crowdsourcing experiment. Initially, the site was only available in Japanese. But the promising results from the pilot led to the launch of the international LEGO CUUSOO beta site in the fall of 2011. Today, the LEGO Group is very happy to announce that the partnership with CUUSOO SYSTEM, has been such a success that we have decided to integrate the CUUSOO concept more closely into the LEGO experience called LEGO Ideas. Other than the name change whats new. 1. Beginning April 30th, 2014, all Projects will have one year to reach 10,000 supporters. Existing projects will receive a full year starting April 30th, 2014 and ending May 1st, 2015 to qualify, and will keep their existing supporters. Projects published after April 30th, 2014 will each receive one year from their publication date to reach 10k. If a project doesn’t reach 10,000 supporters within the year, it will expire and will no longer accept supporters. After that, you’re welcome to re-submit and try again with the same project, but it will re-start at zero supporters and must reach 10,000 unique supporters within one year’s time to be considered in the LEGO Review. 2. If you are between 13-18 years old you may now create and submit projects, but if your project reaches 10,000 supporters, we will require written permission from a parent or legal guardian before your project is considered in the LEGO Review. When LEGO Ideas goes online April 30th you’ll be able to sign in with a LEGO ID, find your old LEGO CUUSOO account, and connect to it on LEGO Ideas after clicking a confirmation link we will send you via email.